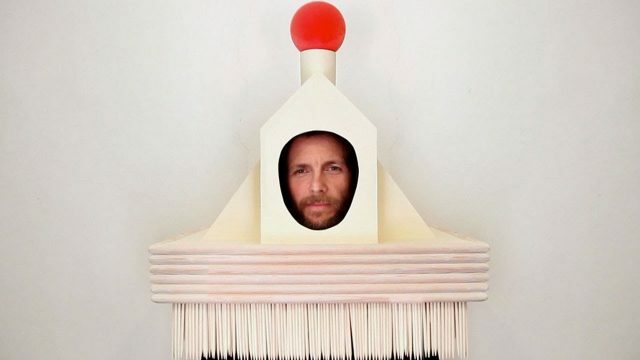 Come sarebbe un video di Jovanotti senza musica? E' pratese la firma del primo “musicless video” italiano: un video musicale senza musica. 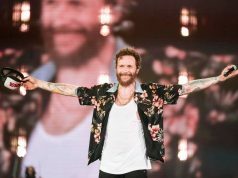 Alkemia Film gioca con Jovanotti: il risultato è esilarante. I “musicless video” sono un’invenzione di Mario Wienerroither e sono diventati subito un tormentone su youtube. In breve: Wienerroither prende i video musicali più famosi, gli toglie l’audio e lo lavora al computer. Il risultato è esilarante. 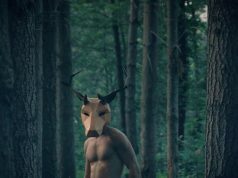 Sembra di vedere tutto quello che succede durante le registrazioni di un videoclip, tutto quello che viene coperto dal playback. Il primo “musicless video” italiano (che diventa “video musicali senza musica”), facendo una ricerca sul web, sembra essere proprio quello realizzato dai pratesi di Alkemia Film sul videoclip di “La notte dei desideri” di Jovanotti. Il risultato valutatelo da soli. to discover matters to further improve my internet site!I suppose its ok to help make use of a couple of of your concepts!! Fantastic Morning, I just stopped in to visit your internet site and considered I would say I experienced myself. Between me and my husband we have owned additional MP3 gamers over the years than I can count, which include Sansas, iRivers, iPods (traditional & touch), the Ibiza Rhapsody, etc. But, the last few decades I’ve settled down to one line of players. to uncover troubles to improve my internet site!I suppose its okay to make use of a couple of within your principles!! to uncover matters to further improve my website!I suppose its alright to make usage of a handful of of the concepts!! Great operate you have done, this great site is really neat with great info. Time is God’s method of maintaining every little thing from going on directly. Perfect work you’ve got performed, this website is admittedly great with excellent data. Time is God’s method of retaining almost everything from going on at once. I feel technological know-how just makes it worse. Now there’s a channel to hardly ever care, now there will not likely be considered a possibility for them to discover. I think technology just causes it to be even worse. Now there is a channel to never treatment, now there is not going to be a prospect for them to discover. I feel there may perhaps become a handful of duplicates, but an exceedingly helpful checklist! I have tweeted this. A lot of thanks for sharing! Superb data is usually located on this online blogging site. I believe technology just can make it worse. Now there’s a channel to in no way care, now there would not be a opportunity for them to find out. I feel there may perhaps be considered a several duplicates, but an exceedingly handy record! I’ve tweeted this. Lots of thanks for sharing!